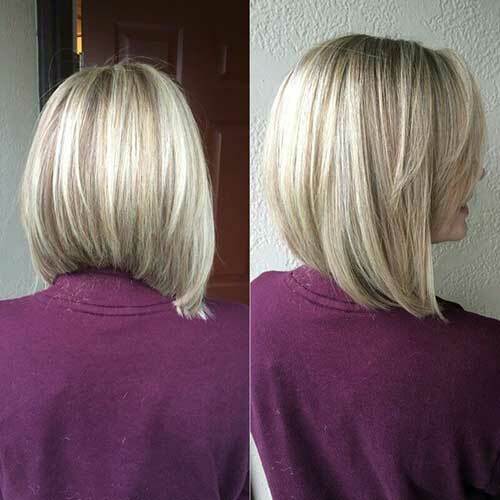 If you’re looking for a modern and chic bob haircut, inverted bob hairstyles are a great idea for you. 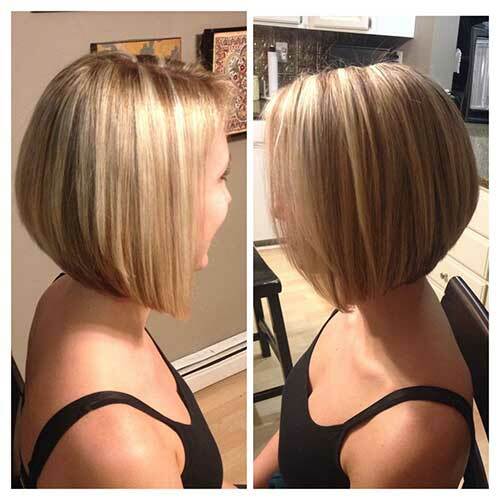 Whether it is a short bob or a long & slightly inverted bob hairstyle you can find a nice bob haircut for yourself. 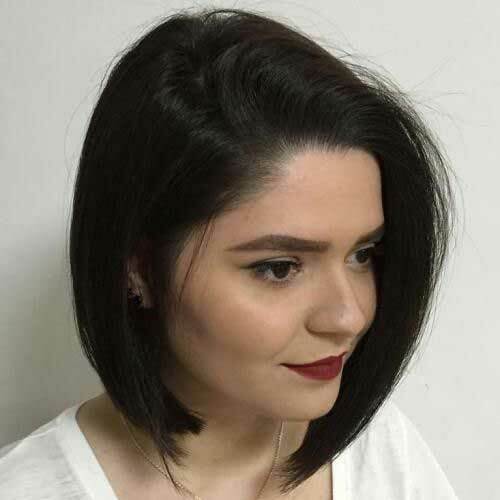 The inverted haircut makes your face look slimmer and longer strands in the front will frame your face nicely. 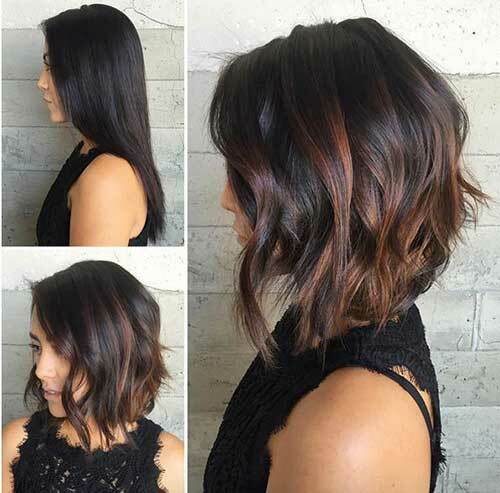 Now let’s take a look at the best hairstyle ideas that will make your style improved. 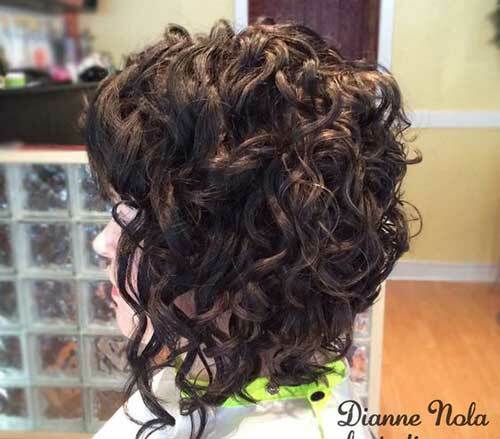 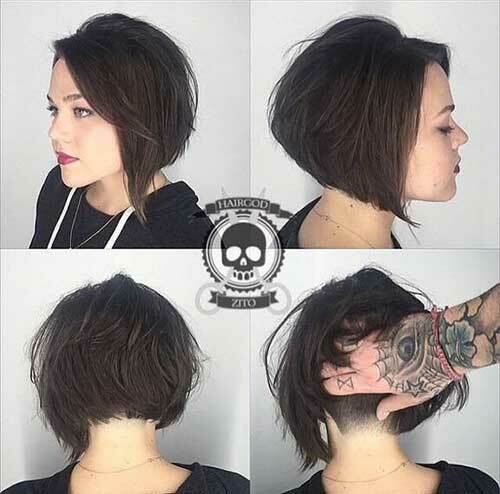 Inverted bob haircuts can be really versatile as you can see this bob down below is stacked and the back and angled in the front. 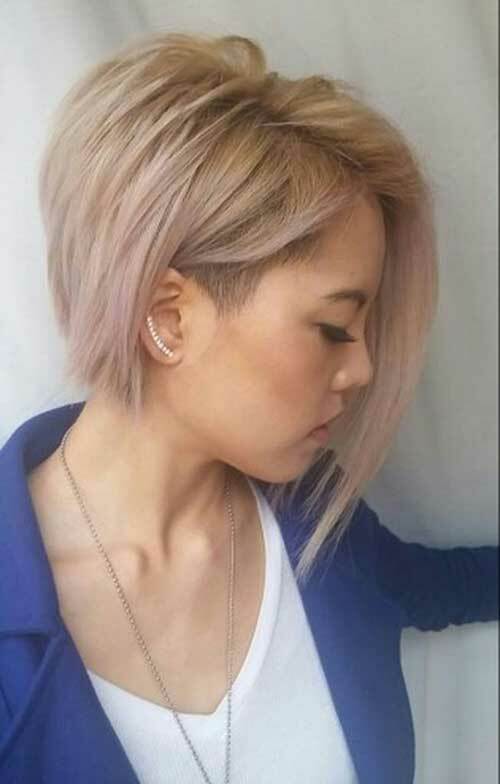 that shows off the angled cut perfectly. 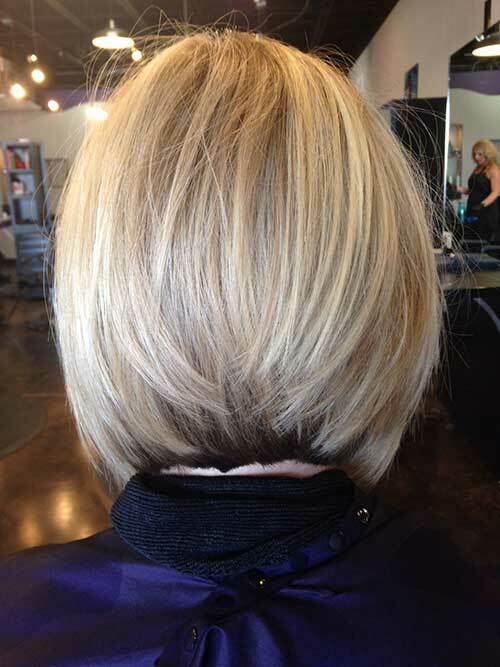 Choppy layering, angled cut and white-blonde highlights make this short bob look really modern and stylish. 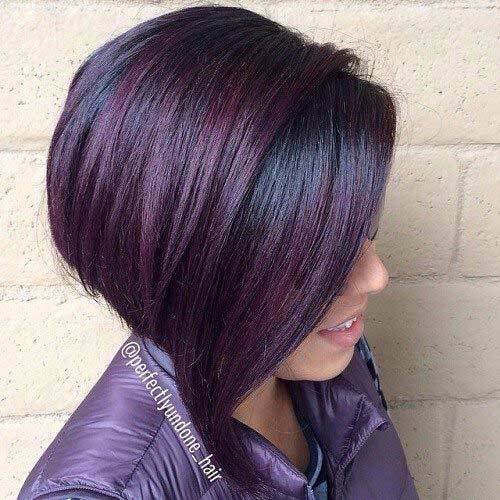 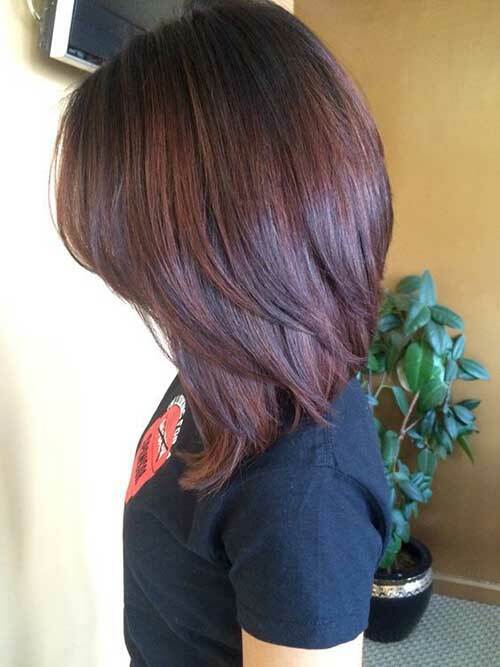 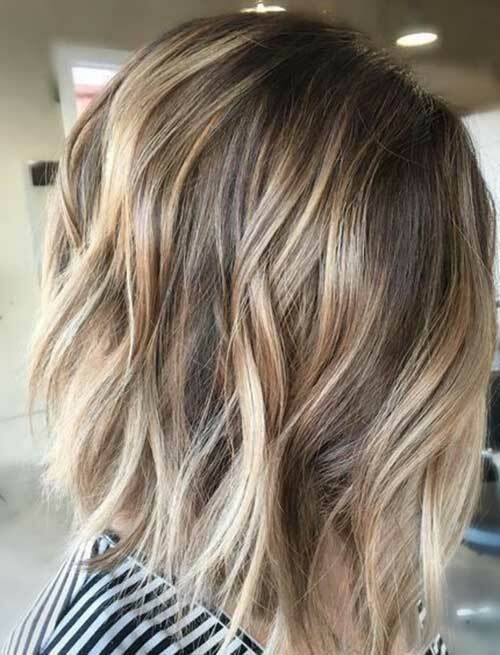 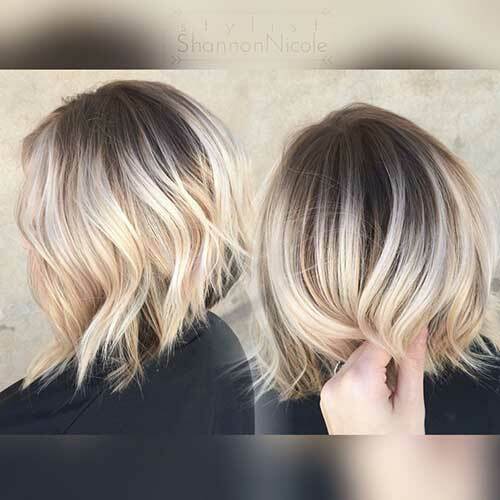 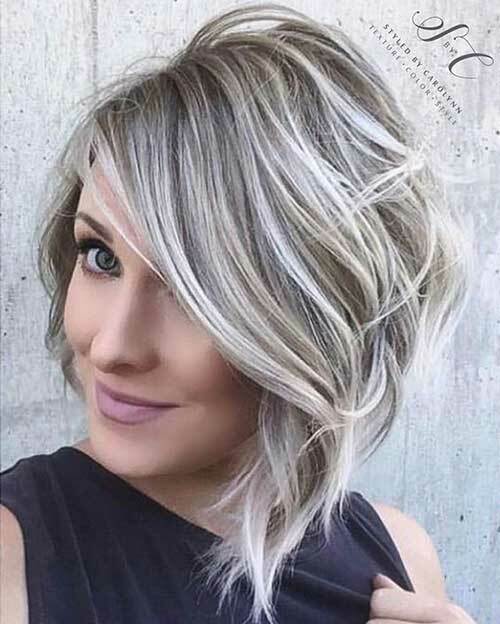 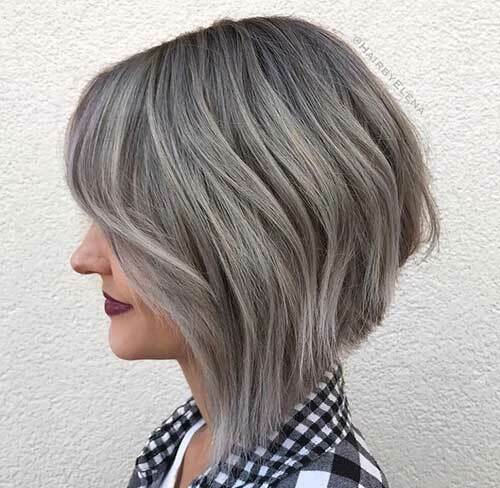 Here is a cool and chic hair transformation for women with brown hair color, as you can see layering and balayage make this bob look modern and stylish. 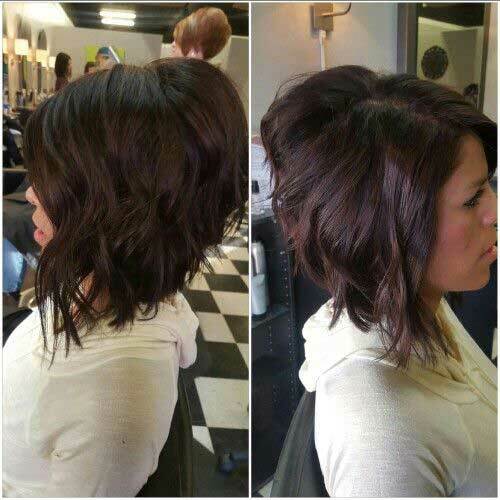 Asymmetrical bob haircuts are the real trend for women who like to stand out of the crowd and look absolutely gorgeous.